You’re probably going to leave the field. Someday, somehow, the vast majority of us will say goodbye, pack up, cry tears of joy or sorrow or both, and depart. How will that work out for you? Well, frankly, I have no idea. But I do know that there are some things you can do to prepare to leave and some things you can do to prepare to arrive. And while a cross-cultural move is stressful no matter which direction you’re going, knowing some of what to expect and how to prepare really can help. The first part of this article deals with Leaving Well, while the second part deals with the oft-overlooked importance of Arriving Well. We’ll wrap up with an Arrival Benediction, which is a prayer for you, the transitioner, from the bottom of my heart. I love her mountains and her National Parks. I love her North Atlantic coastline and her national anthem. I love her freedom of speech and her universities. As an attorney, I especially love her Constitution and her history of Law. But that’s a dangerous prayer, because often, with the same tongue that we mouth “God bless America!” we spit “God destroy Iran!” Or North Korea. Or China. Or whatever. We want to bless America and curse our enemies. And while that kind of talk is certainly in the Bible, it’s not very Biblical. It is not the way of Jesus. Marriage can really be a drain on missions. Marriage on the field can be a constant source of distraction, discouragement, and pain. I’ve written before about marriage and its purpose, but today I’d like to take a step back and speak directly to husbands: my brothers. This advice is carefully given, and with no slight hesitation. After all, if you want people to argue with you (and I don’t particularly enjoy it), then write about marriage. Even so, I will write. Because it matters. And because I hope the men who marry my sisters will do these things. I hope the men who pursue my daughters (in the very far distant future) will do these things. I hope my sons will do these things. Because marriage is important. It’s also really complicated. Marriage is a complex thing (2 into 1) entered into by complex people (humans) who have to do complex stuff (live). And you all know this already, but missions is a hard gig for marriages. 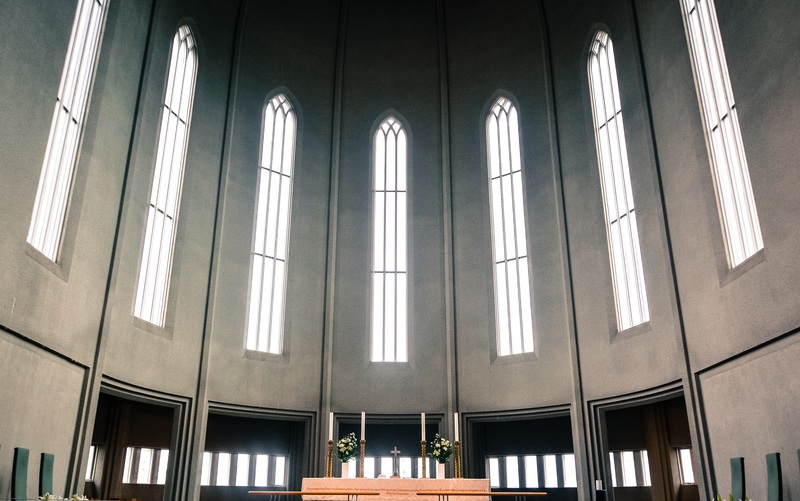 You’ve got sky-high stress levels, extreme temperatures, lots of broken things, financial tightness, the fishbowl of fundraising, and a rewarding but very hard job. Sounds like fun, right? Well, if you add all of that to an unhappy marriage, I can tell you the one thing you certainly won’t be having is fun. So, onward! 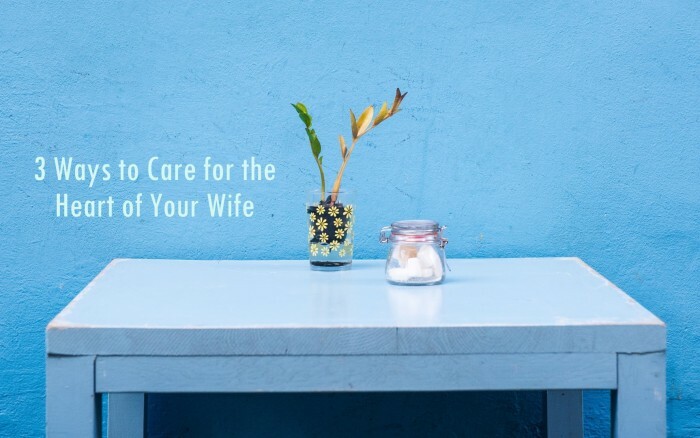 What are three things you can do to care for the heart of your wife?